And I'm here to tell you everything I need for the classroom. If you read yesterday's post...you know I can't live without coffee. So my NUMBER ONE need is my classroom Keurig. It's a lifesaver when I need that little extra surge of energy during the day. I purchased this little gem on Amazon a few years ago...but it's still going strong! I love pretty things. And one of the prettiest things I've ever written with is a Flair pen. It's so perfect and wonderful and colorful...I buy a new set every year even if I still have pens from the previous year. I use them when I'm planning or writing notes to students. I love them. Each morning, my kids stagger in at various times. Most, if not all my kiddos ride the bus to school and they arrive within 5-10 minutes of each other. In order to keep myself sane be able to take attendance, read notes, or help kiddos as they start their day, I needed something that would keep students who already arrived focused and engaged. 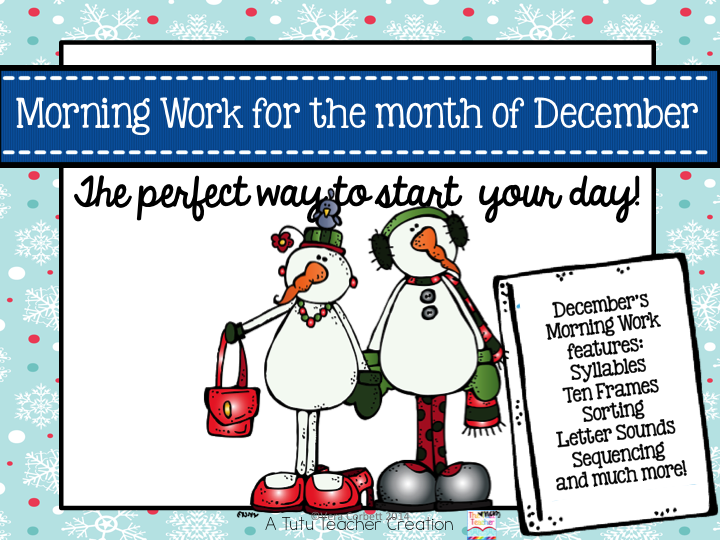 I worked to develop my Morning Work to use in the classroom each morning. Each kiddo has their own set of pages (something I started this school year). 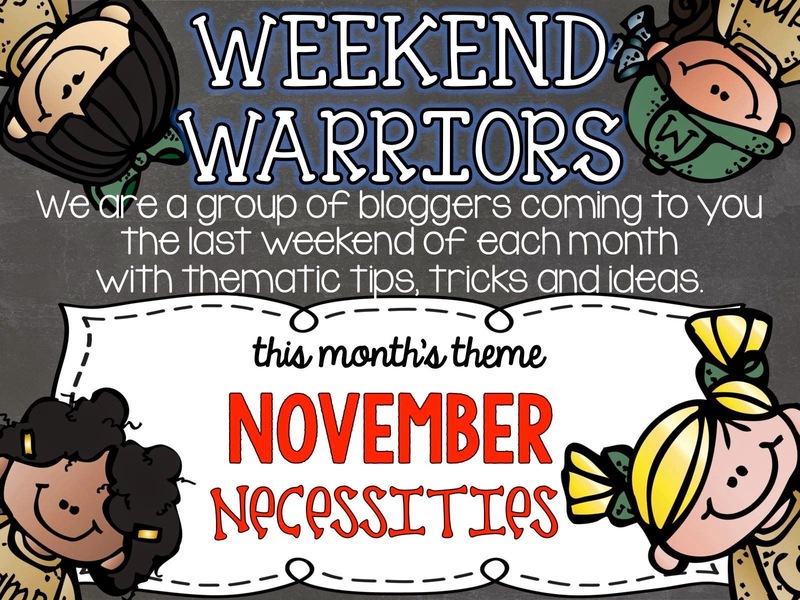 The pages increase in difficulty as the month moves on. This Morning Work is great to use as a quick assessment and a way to record student work over 25 days. You can find my Morning Work here on TpT and you can download the first three days for free for each month!! It really is a life saver and I couldn't function without it. Lastly, I could NOT survive without my kiddos! They are so sweet and loving and kind and wonderful. And they really do make the job worthwhile. I love their hugs and their funny/not funny jokes. I love the pictures they draw for me and of me. I love the stories they tell me even when I'm busy doing 100 other things. Oh yea! That's me inside a locket of one my kiddos. How adorable that she put you in her locket - c'mon!! 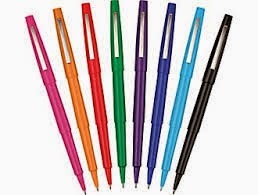 Love Flair pens, too! 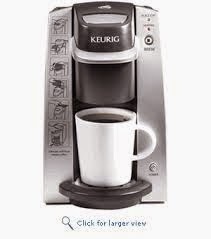 I think I need to upgrade to the Keurig in my classroom! It is so awesome how much you love your little kinders, and clearly, they love you too. They are lucky to have you!